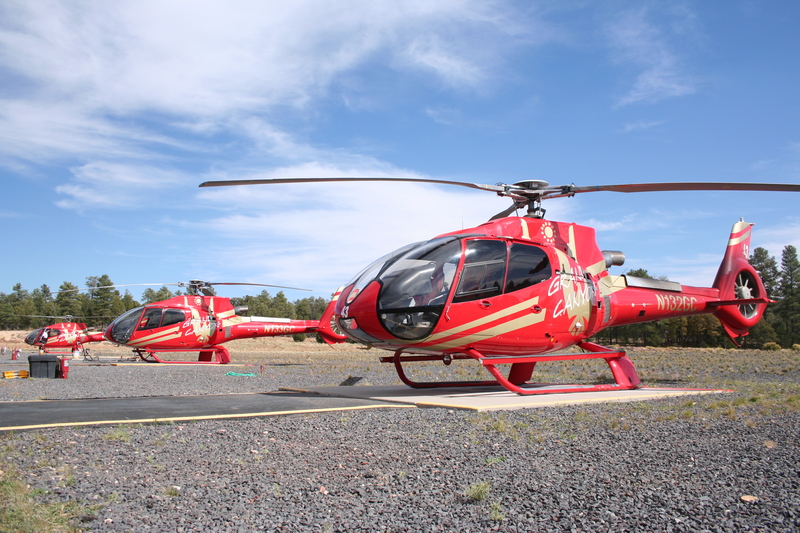 We proudly feature the largest fleet of ECO-Star helicopters, the finest and most ecologically friendly touring aircraft. 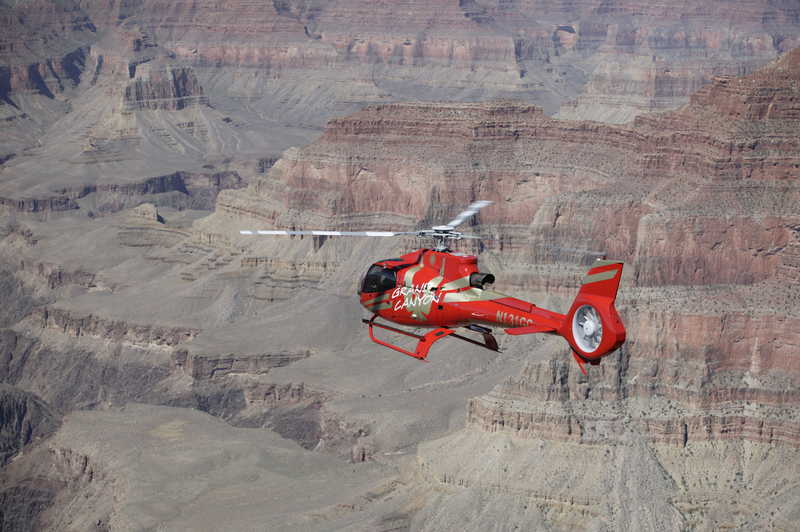 Grand Canyon Helicopters is an FAA certified air carrier which requires the highest standards of pilot training and maintenance. 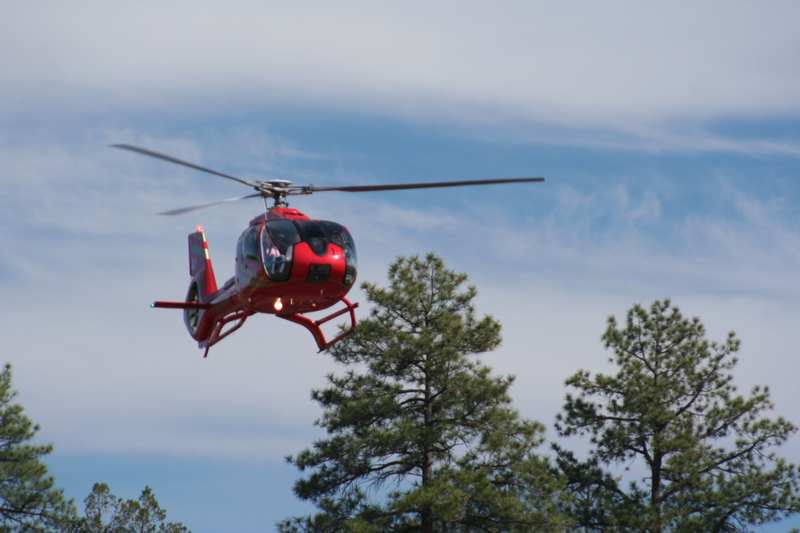 The company has received numerous safety awards, including the National Tour Operators Program of Safety (TOPS) certification.